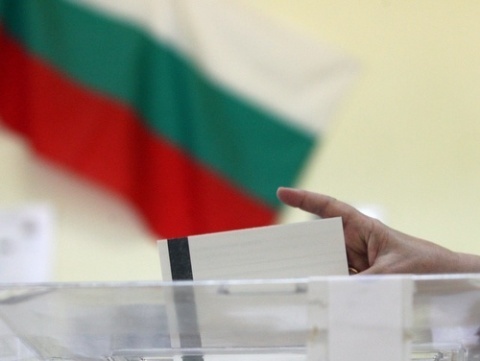 Bulgarians abroad wishing to vote in the May 12 early general election have a deadline of April 11 to file an application to do so. The 24-day deadline has been issued by a decision of the country's electoral body, the Central Electoral Commission, CEC. There will be an option to send them electronically, but the exact procedure is yet to be announced by CEC. It is expected that there will be changes in the old procedure to send scanned copies of applications by email. CEC will announce the locations of voting polls abroad by April 12.